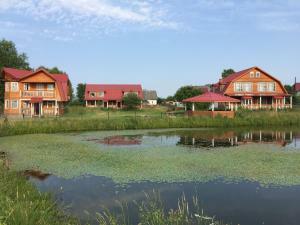 A-HOTEL.com - Luxury and cheap accommodation in Pleshcheevo, Russia. 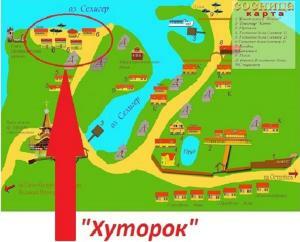 Prices and hotel, apartment booking in Pleshcheevo and surrounding. Country House on Vtoraya is situated in Mirokhny and offers a garden. The property has garden and city views.